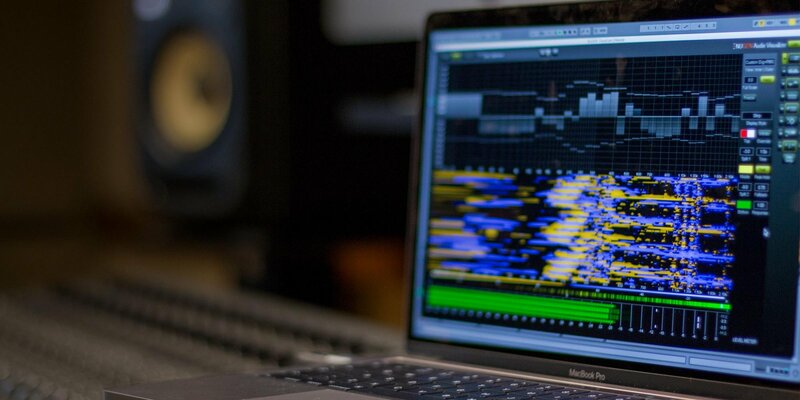 Special For Pro Tools HDX power users, Visualizer DSP Extension is available to take full advantage of Avid's HDX hardware. This is the extension for those persons who already have Visualizer. You need to have a Visualizer already installed to be able to use it. 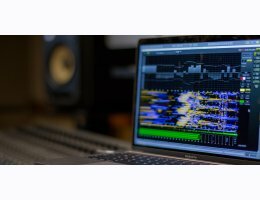 Visualizer gives you indispensable audio analysis for quality audio production, with a standardised reference set of professional tools that let you work faster, avoid mistakes, repeat past success and understand the success of others. Visualizer’s unique intelligent window facility lets you select multiple view combinations, automatically resizing and aligning windows to maximise legibility and cross referencing information across screens. No need to switch between plugins to get the combination of views you want. User configurable presets let you switch instantly between setups and interface sizes to build the workflow that suits you.